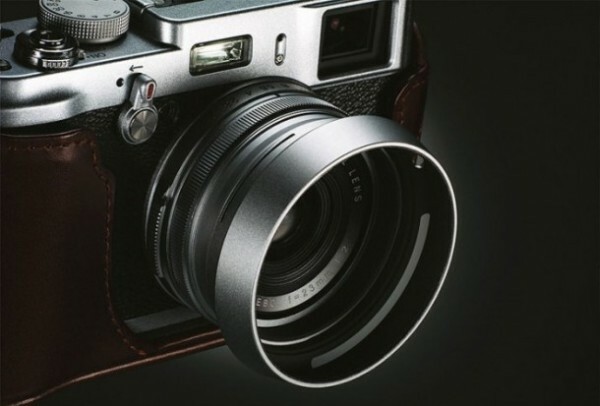 More rumors surfaced again for the Fujifilm X200 camera. According to latest rumors from new sources Fujifilm X200 camera will feature a newly developed 24MP X-Trans sensor and faster, improved AF over the X100S model. These informations posted by FujiRumors and the specs list comes from an anonymous source so take it as grain of salt. Fuji X200 new 24 megapixel sensor has no-optical low pass filter due to X-trans technology. Sensor size is not clear if it will be full frame or not.